The Perth Concert Hall, it is convenient accommodation for those visiting the Perth for a concert. only 15 minutes walk north. 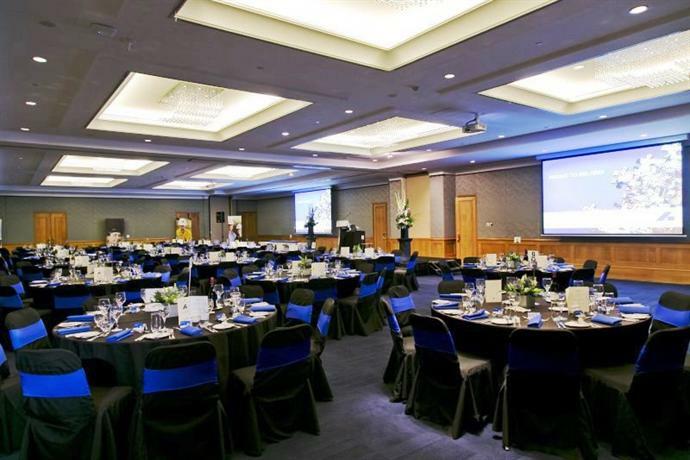 Photo of conference facilities at the popular Duxton hotel for business conferences in Perth. Address of Duxton: 1 St. Georges Terrace Perth, top of the Central Business District Perth. which is located where St Georges Trerrace changes name to Adelaide Terrace to the east. Australian Rules Football match. Take a stroll dow to the Swan River. to South Perth to visit the Perth Zoo with it's beautiful gardens. The Perth Mint is near the Duxton Hotel. So to is the new Perth library.